The Shinjuku Campus, long known as the "school in the forest," is surrounded by greenery despite its urban center location. There are more than 700 different types of trees and shrubs on the site, and these are carefully protected through regular weeding, pruning and fertilizing. The concern for campus vegetation has resulted in utilization of permeable interlocking surfaces on major walkways and plazas, greenery on the rooftop of Building No.10, and to other efforts all around the campus, including tree planting and greenery promotion. 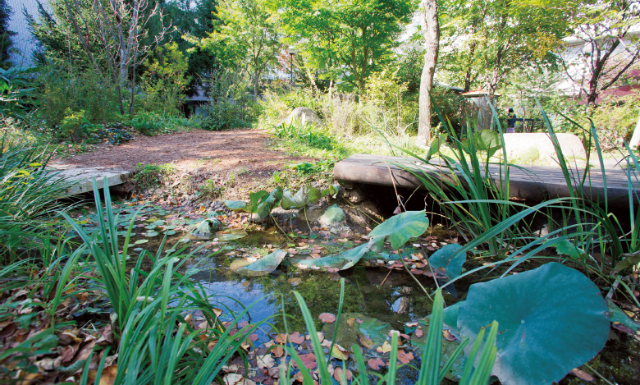 Meanwhile, the spacious site held by the Saitama Iwatsuki Campus is also completely enfolded in greenery, and Mejiro University treats this blessed environment as an important, irreplaceable resource. 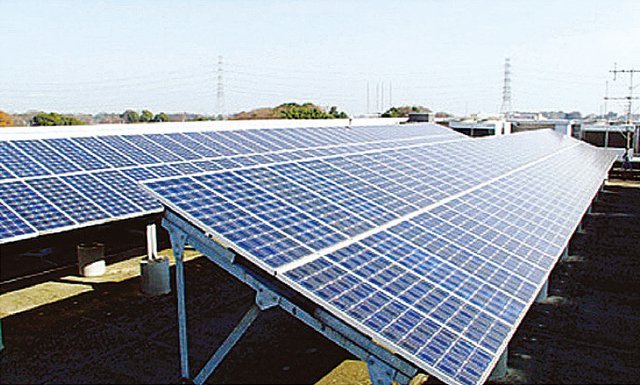 Mejiro Gakuen, as an educational institution with a responsibility to actively promote environmental policies, has implemented such energy-saving policies as the use of solar cell systems for solar power generation, an ice thermal storage system and high-efficiency airconditioning equipment. Moreover, to make careful use of limited resources, recycled paper is utilized for printed materials, copies, toilet paper and other such materials. 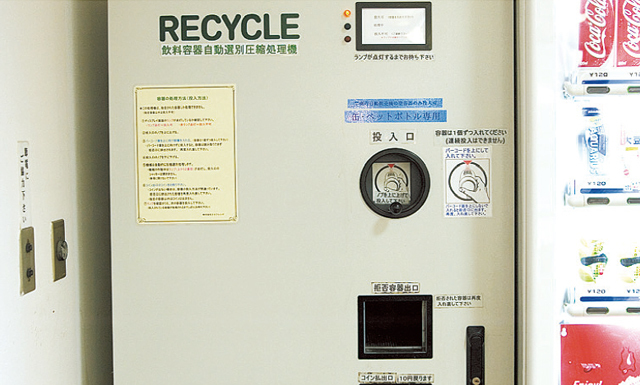 Recycling policies that include establishment of an empty can collection unit system with deposit are being developed over a wide range of areas. 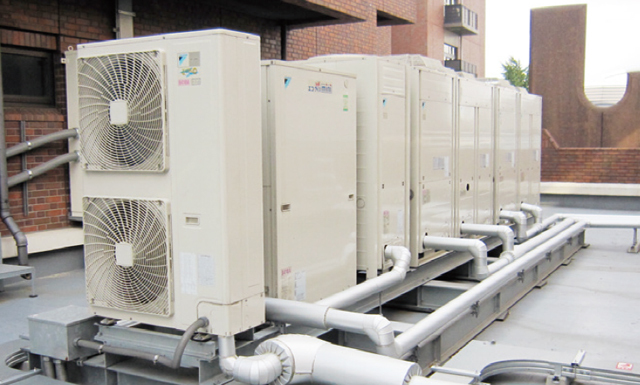 Additionally, introducing heat pumps that contribute to prevention of global warming, and promoting installation of an LED lighting system are other measures being taken to actively implement the new ecology plan. 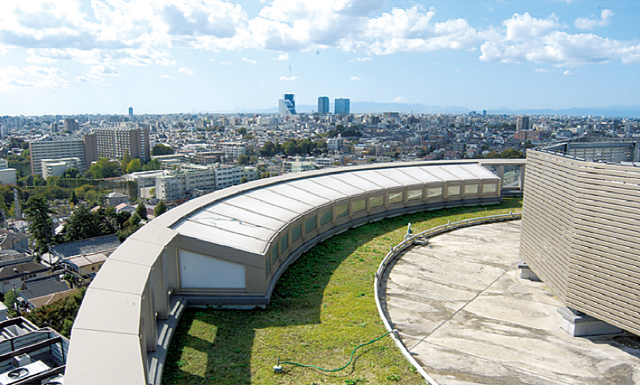 To alleviate the heat island phenomenon, greenery has been added to the rooftop of Building No.10 as part of cooperation with efforts to improve the urban climate. Using nighttime power, this system stores ice in the summer and warm water in the winter as heat energy in thermal storage tanks to be used for heating and cooling during the daytime. 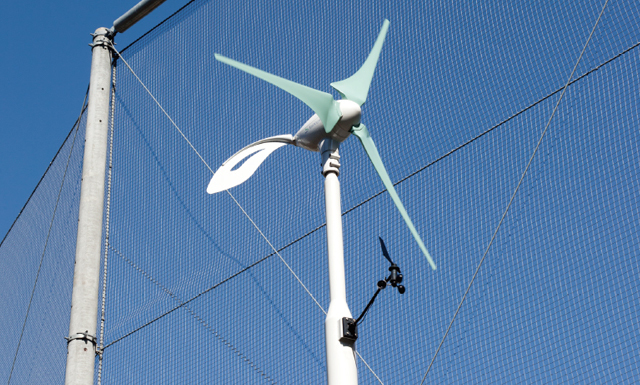 Using the direction of the wind and the rotational speed of the windmill to observe the strength of the wind, instantaneous power generation can be confirmed with a numerical value. Empty cans are sent to welfare facilities and then to steel foundries for recycling into new cans. 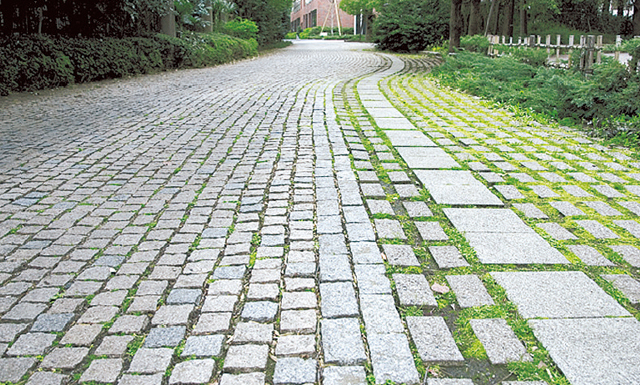 Walkways with permeable interlocking concrete through the Gakuen campus are utilized to return rainwater to the soil. 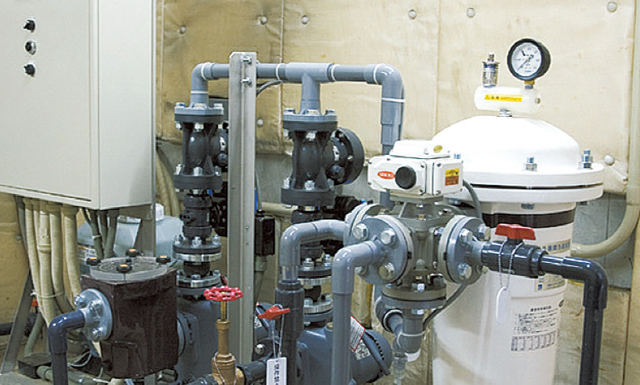 Recycled water systems have been introduced to some campus buildings as part of efforts to reduce water use volumes.